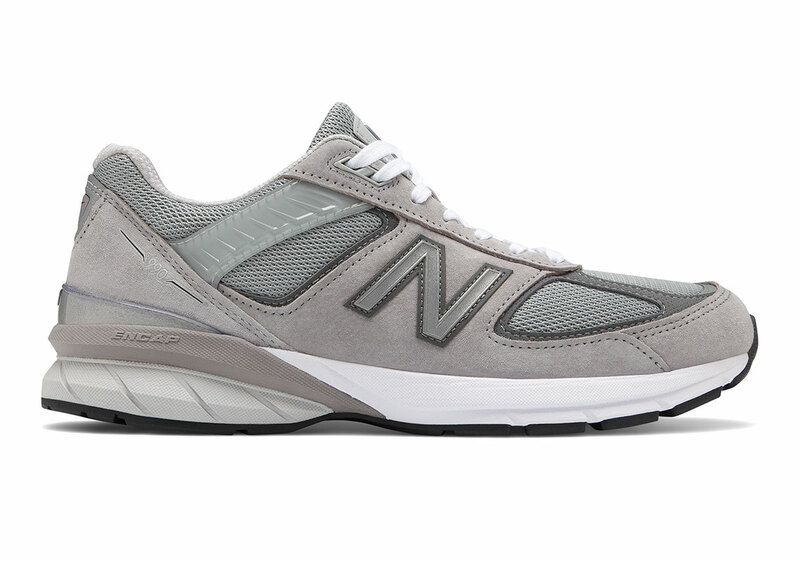 The Boston-based New Balance is set to welcome the 5th update to the transgenerational and transcultural NB 990. 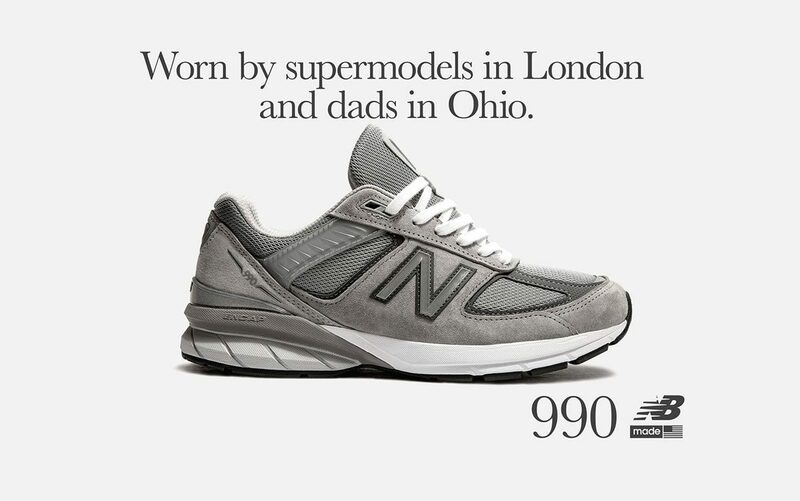 Whether you’re a supermodel in London or a dad out in Ohio, the NB 990 has managed to find its way onto the feet of such a diverse range of people. 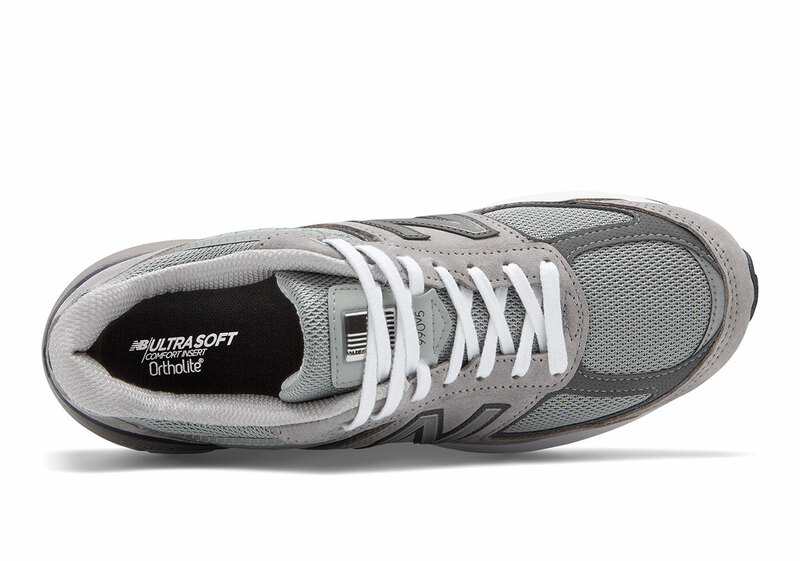 Possibly because it’s timeless dad-shoe design, in conjunction with a premium pig suede construction, makes for a little bit of luxury, no matter who you are, where you live or what you do. 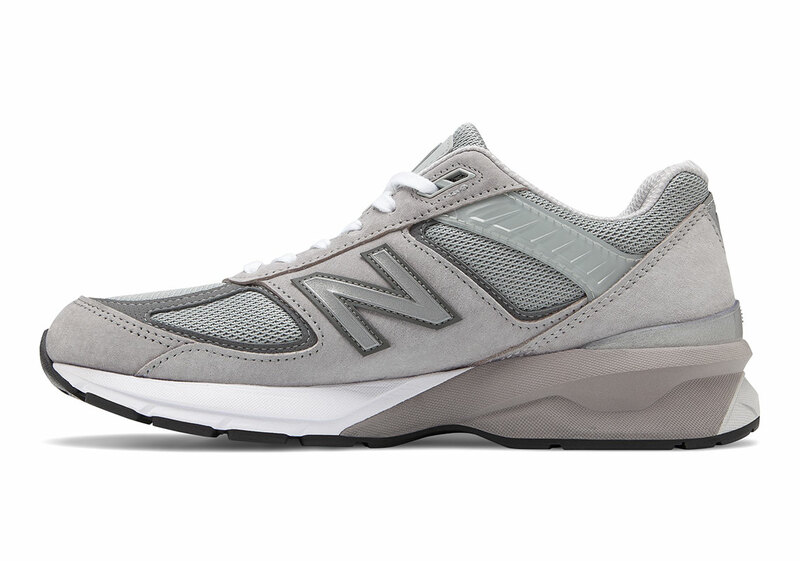 If you’re interested in grabbing your hands on the newest addition to one of the longest-running line-ups in New Balance history, a release date has been set for April 6th in the US, with a global launch to follow the month after on May 4th.